Melinda Pullano has been a member of the Refresh Your Beauty® family since 2010. She received a Bachelor of Science Degree from Eastern Connecticut State University. On a daily basis she manages schedules and educates patients on the clinical services offered at our practice. In addition she tailors individual treatment plans based on each patients needs. Personal and professional with a distinct flair for meeting and advising our clientele, Melinda is very passionate about building a genuine relationships with our patients to ensure that all needs are throughly met and exceed their expectations. Florencia Orsi has been a member of the Refresh Your Beauty® family since 2015. She received a Bachelor of Science degree from Florida International University. On a daily bases she manages the financial & human resources aspects of the practice. 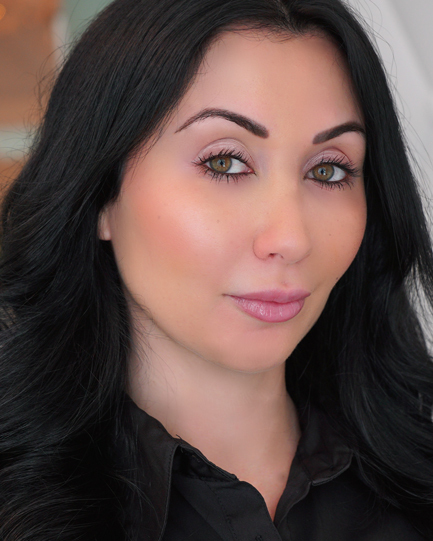 She is dedicated to successfully managing Refresh Your Beauty® and strives to maintain the highest level of professionalism and compassion that we can provide to our patients. Mirzza Weinstock has been a member of the Refresh Your Beauty® family since June 2016. She is a graduate of both Florida College of Natural Health and the Esthetic Skin Institute. With over 9 years of experience in the skincare field, she brings passion and dedication achieving optimal results for all of her clients. Mirzza specializes in non-downtime skincare treatments such as microdermabrasion, organic facial, oxygen facials and oxygen infusion treatments. She is dedicated to customizing a skincare plan that will fit each of her clients needs.